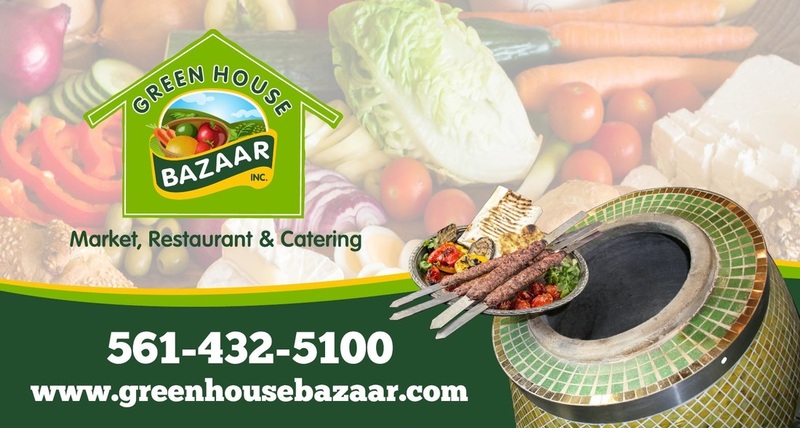 Looking for Halal Food Boca Raton? 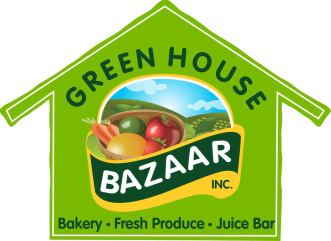 It is really tasty here at the Green House Bazaar, located just north of Boca Raton FL, in Lake Worth. Come stop by! Our menu includes shish kabobs, lamb shanks, and many other authentic medditeranian dishes that will leave you feeling full and satisfied! Our produce market carries fresh fruits and vegitables and we have a large grocery section with dry goods as well.